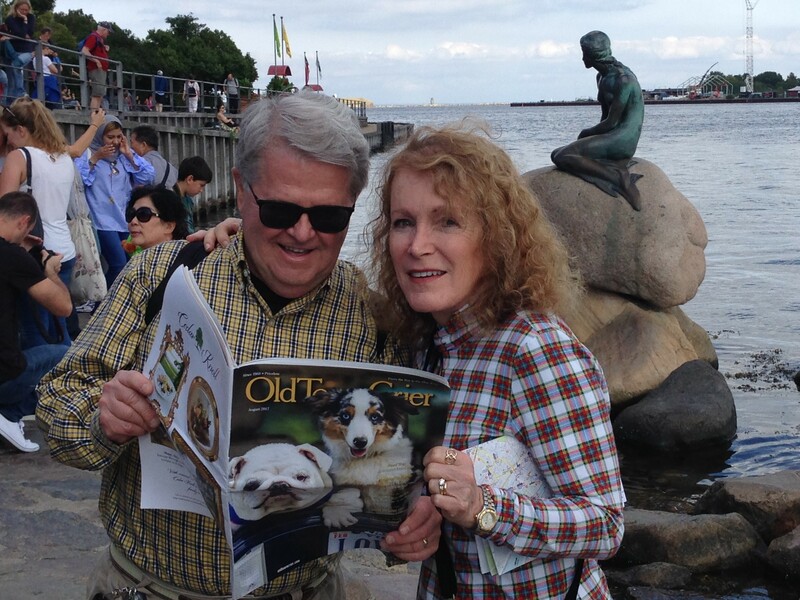 Alexandria residents and former OTC columnist, Mike Waite, and his wife Penny took a few minutes from visiting Copenhagen, Denmark in August to catch up on Alexandria news from the OTC. They were on a two week Celebrity cruise from Southampton, England to the Baltic Sea, stopping in Fredericia and Copenhagen Denmark, Stockholm, Sweden, Tallinn, Estonia, St. Petersburg, Russia and Warnemunde/Rostock, Germany. They say that St. Petersburg was worth the trip alone as it was one of the most beautiful cities they have ever visited.